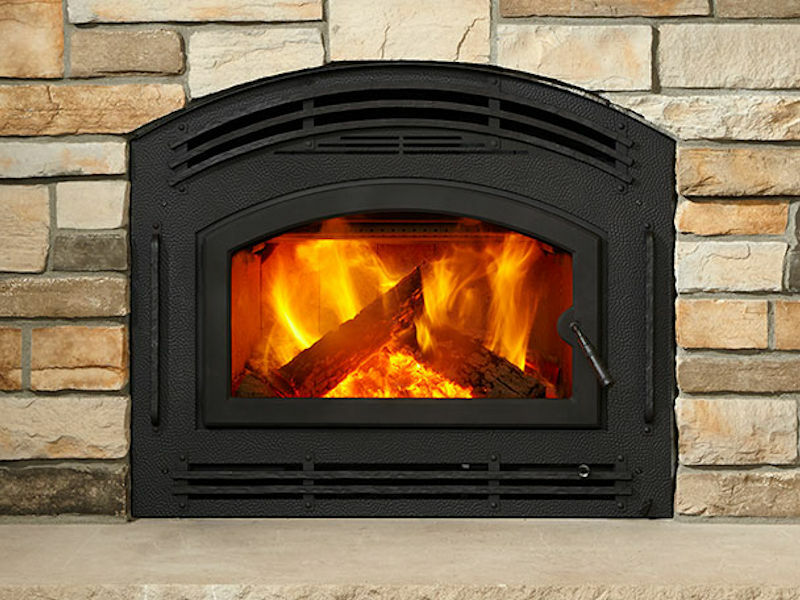 The Pioneer II EPA Certified Wood Burning Fireplace is an high efficiency efficiency wood heating powerhouse. This high performance wood fireplace is also hassle-free and perfect for everyday use. Relax and savor long burn times, while you watch the mesmerizing flames produced by the patented 4-point burn system. 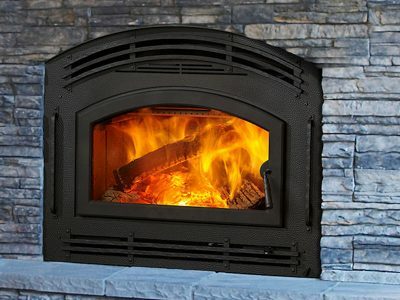 If you’re looking to buy a high performance, EPA Certified Wood Burning Fireplace, near Ottawa or Carleton Place, you’ll find large selection at Top Hat. We’ve specialized in wood heating for over four decades, so you can be sure to get the right advise, and the right EPA Certified Wood Burning Fireplace for your home. 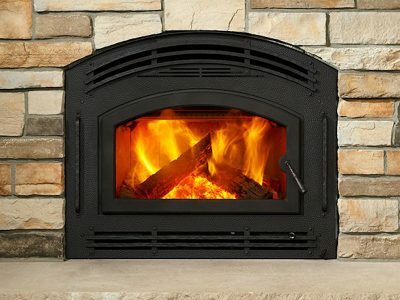 To make it just a little easier to buy just the right high performance wood fireplace, we offer several easy solutions to Finance your new Fireplace, and you can even Finance the finishing around it. Why not call or stop in today, and request a home visit to do a detailed assessment?